The Philippines' Leading International Water Supply, Sanitation, Industrial Wastewater Treatment, and Purification Event returned in Manila! 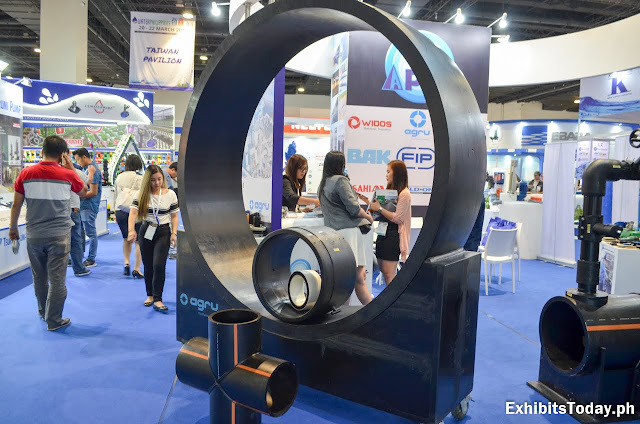 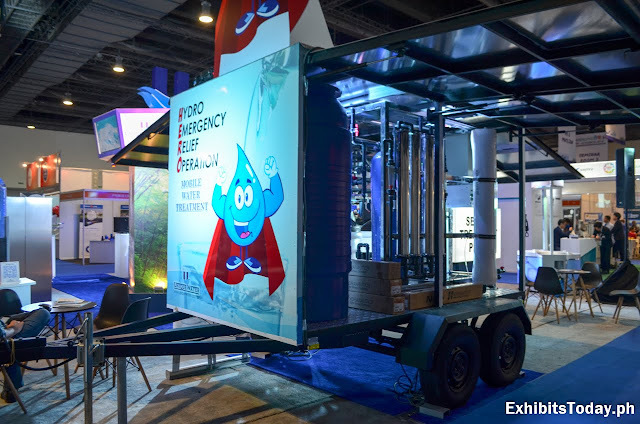 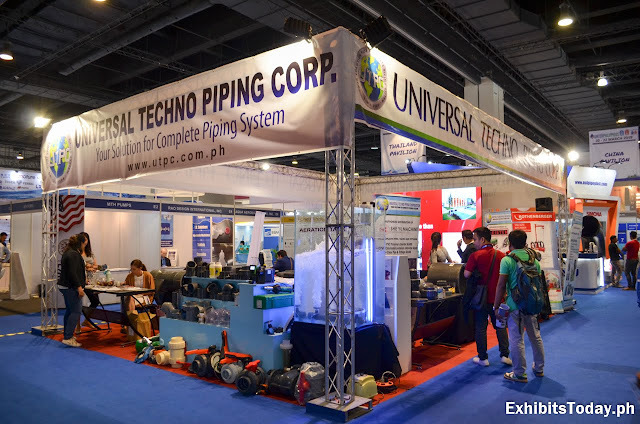 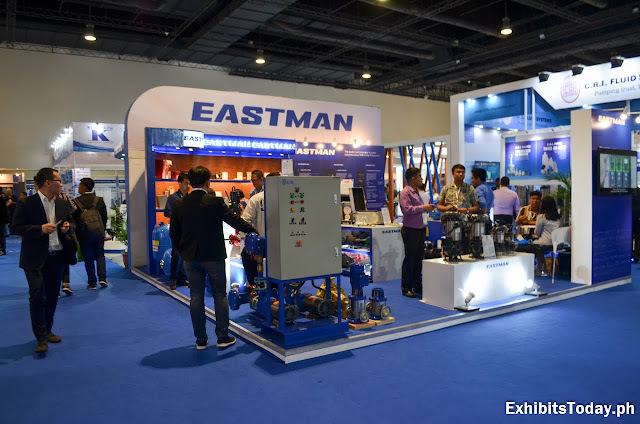 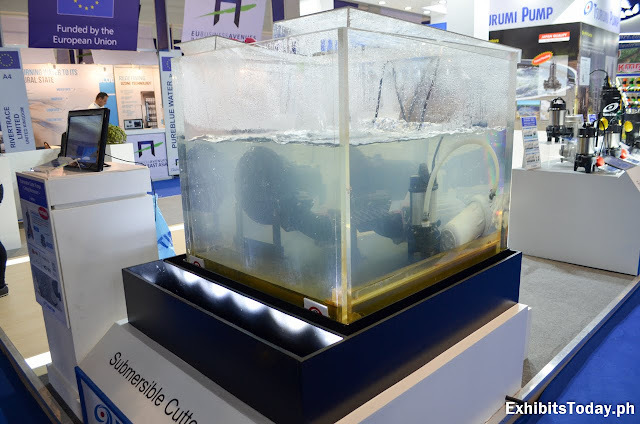 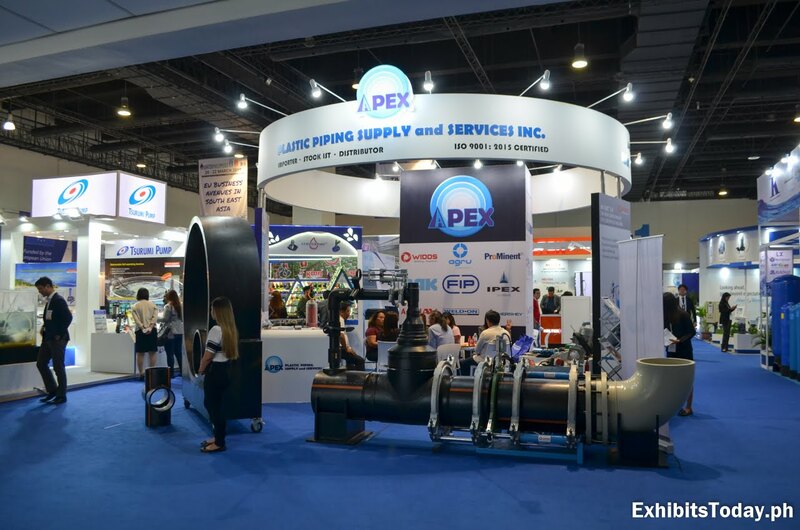 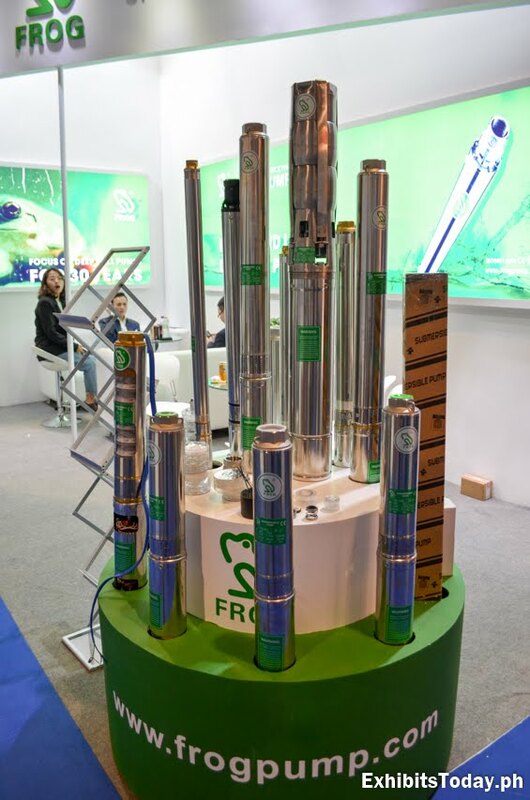 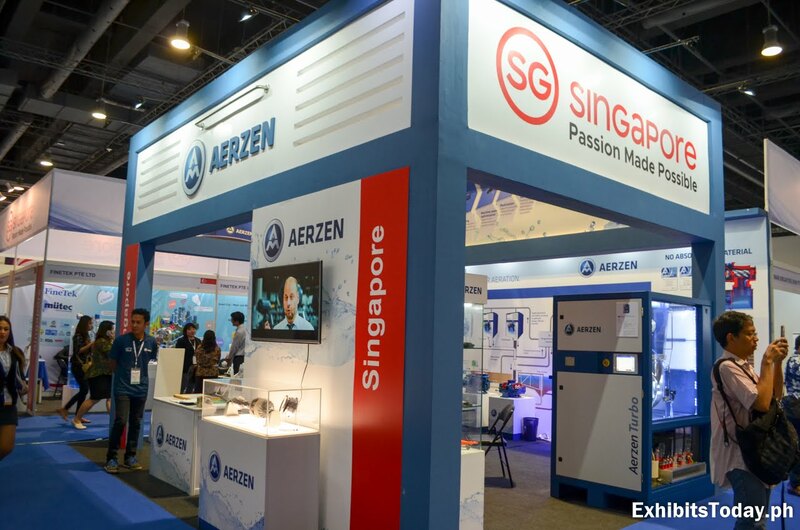 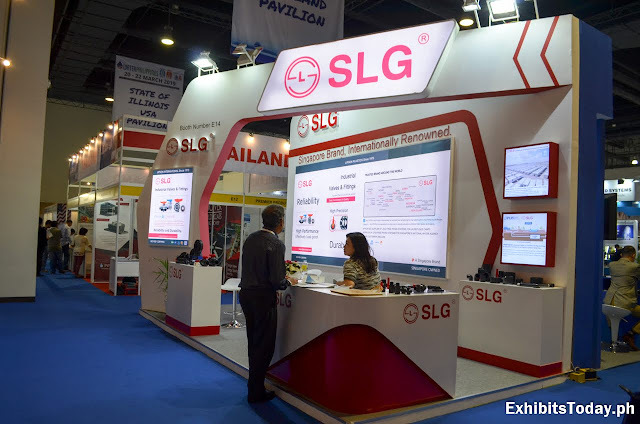 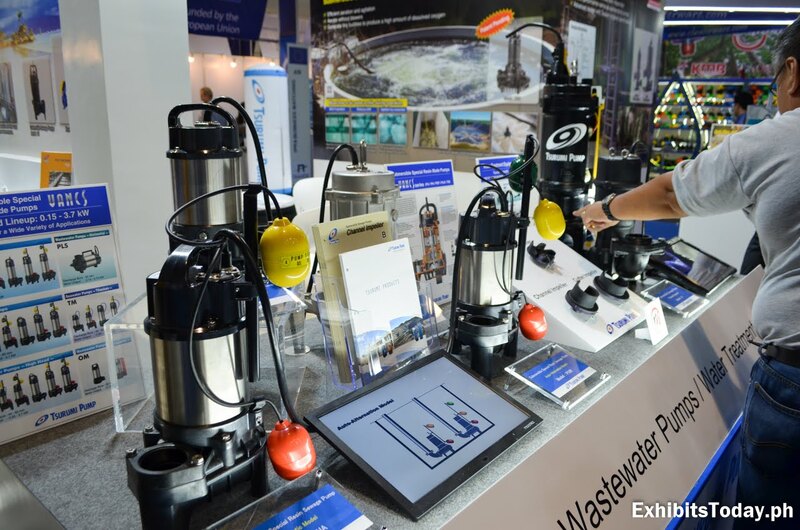 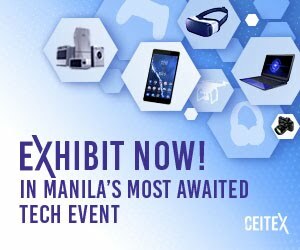 Water Philippines 2019 happened last March 20-22, 2019 for a showcase of innovative water and wastewater technology at the SMX Convention Center, Pasay City. 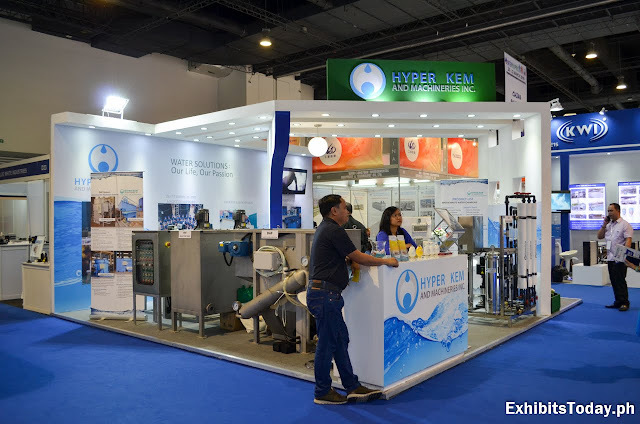 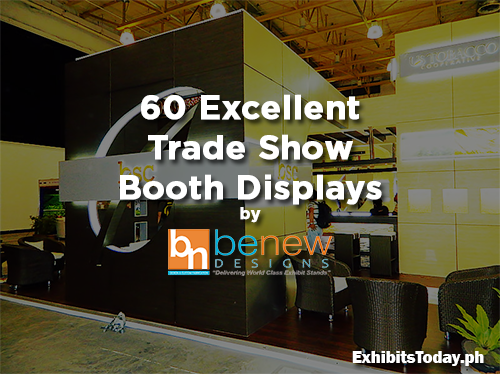 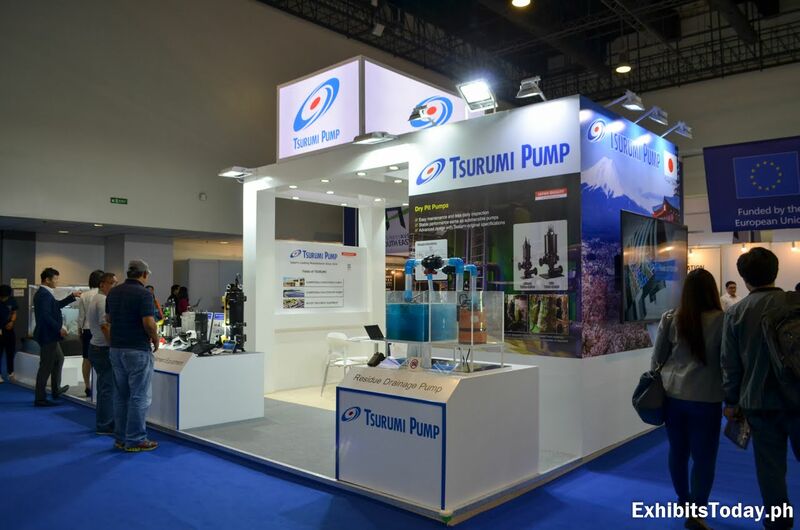 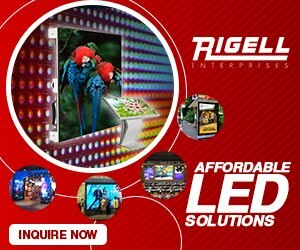 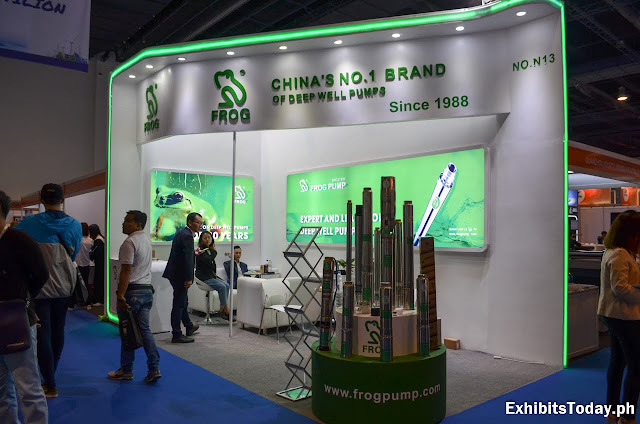 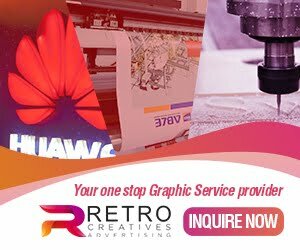 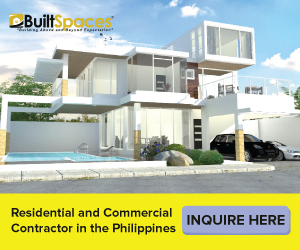 Dubbed as the biggest water B2B show in the Philippines, Water Philippines gathered more than 500 exhibiting companies including international pavilions from 10 countries. 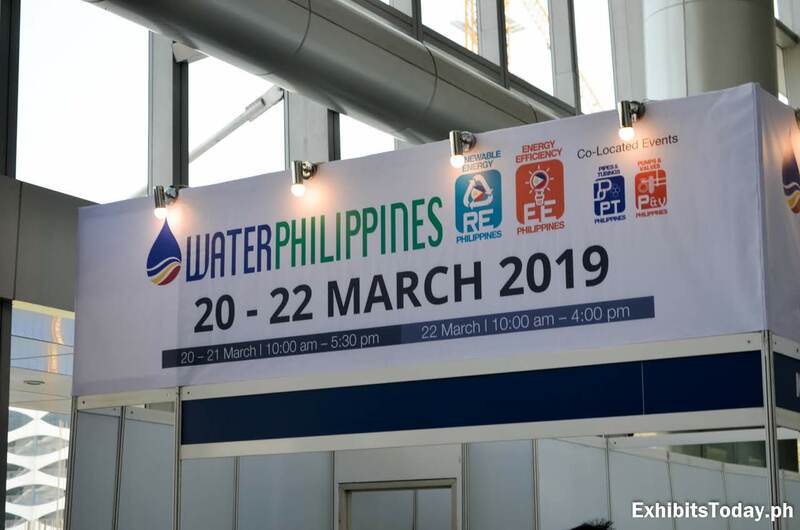 Congratulations to the organizers, sponsors, and exhibitors for making Water Philippines 2019 a success!